True Influence, the technology leader of intent-based marketing and demand generation solutions, announced AppointmentBase, a powerful solution for identifying, prospecting and booking appointments with prospects who are actively interested in a specific solution or service. Identifying opportunities and scheduling sales calls with prospects who are close to a spending decision is critical to building and maintaining a healthy sales pipeline. AppointmentBase combines True Influence’s decades of experience as a leader in B2B demand generation, advanced market intelligence, and the company’s database of more than 500 million B2B contacts into a robust solution for getting sales appointments with the right prospects at the right time. AppointmentBase leverages True Influence’s database of over 500 million B2B contacts to identify high-level decision makers who match a company’s ideal customer profile at target accounts as well as buying organizations that may not be on the company’s radar. 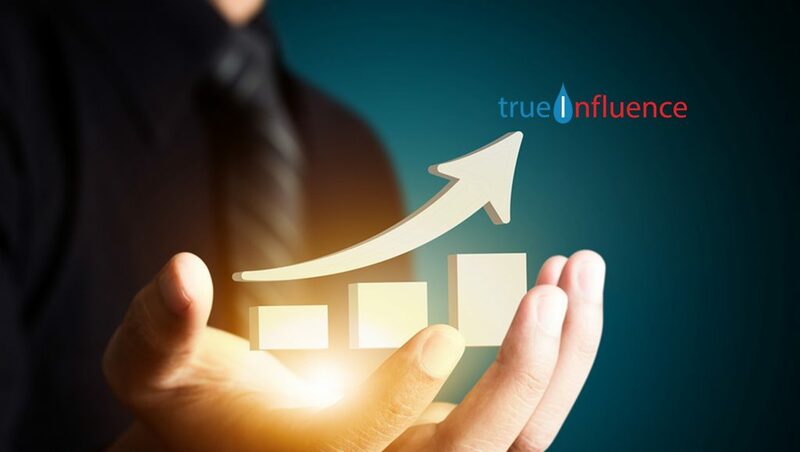 Enhancing the effectiveness of AppointmentBase, True Influence’s InsightBase intent signal monitoring software pinpoints individuals and accounts that are actively researching a company’s product or service, indicating clear purchase intent. True Influence uses this intelligence to refine prospecting lists, from named accounts to leads generated by in-house or third-party demand generation programs. The focus is on prospects who are ready to buy, translating into more committed appointments with higher conversion rates for a sales team. Based on True Influence’s initial conversation with a prospect, the company commits to a plan of follow-up calls or moves the contact into a nurturing program, strengthening the chances of securing an appointment with a highly-fit, sales-ready opportunity. And when a prospect commits to a meeting with sales, True Influence’s team will book the appointment and deliver the contact directly to the customer’s CRM or sales engagement platform. “We’re starting to see the rise of formal Account-Development Reps specifically dedicated to ABM teams. However for those b-to-b organizations that don’t fully possess this capability, AppointmentBase can help account-based marketers both engage and qualify demand – passing over accounts that are ready for sales,” said Matt Senatore, service director of Account-Based Marketing at SiriusDecisions. Identify, qualify and set sales appointments with prospects who are actively interested in their product or service. Accelerate sales-ready opportunities to win new business and keep the pipeline moving. Quickly scale prospecting programs to meet revenue goals. Free up valuable sales resources to focus on closing new business. Target prospects who are both qualified and ready to talk. Contact only managers and senior-level decision makers or prospects who will make the purchase decision. Determine true customer fit for brand-building. Immediately move the conversation forward without covering old ground through detailed opportunity synopses that provide a complete picture of the prospect’s need. Properly route promising prospects for additional calls or nurturing programs, taking the best advantage of the opportunity. Ensure uncompromising customer experience through in-language calls that are audited and constantly supervised and coached by True Influence experts.